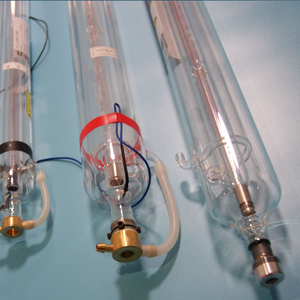 Recommendations to use our laser tube for achieve the best effects. The company has more than a thousand square meters optical production level ultra-clean workshop. 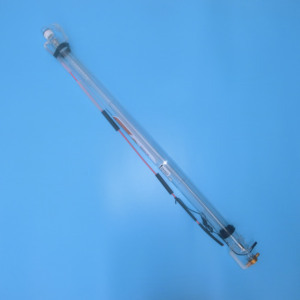 We sell laser tube to more than 20 countries and regions in the word and get a good international reputation. 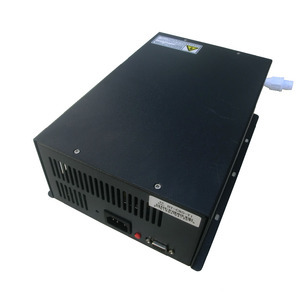 5, HY-T60 power supply has TTL signal indication, water through signal indication and laser output indication. IN*2 Input Signal The control of laser power: Both 0-5V analog signal and PWM signal can control the laser power. 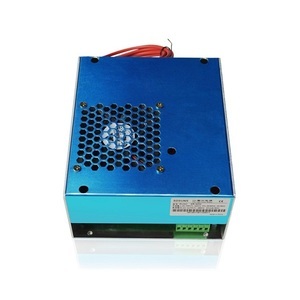 For more detail information of our laser power supply, please contact us freely, we will try our best to support you. 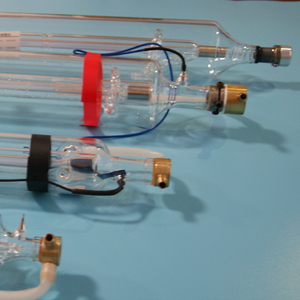 2) Adopting advanced world famous brand components in pneumatic parts ,electric parts and operation parts. Afte-sale service 1.One years warranty for the whole machine except for laser tube and lens. Technical training We will send our engineer to our customer&rsquo;s company for installation and technical training . 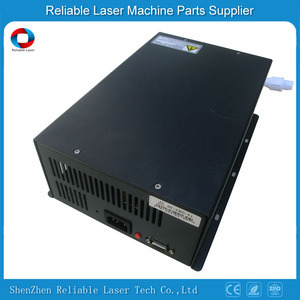 Alibaba.com offers 559 70w laser power products. About 23% of these are laser equipment parts, 12% are laser marking machines, and 2% are laser cutting machines. 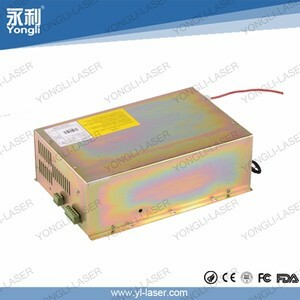 A wide variety of 70w laser power options are available to you, such as free samples, paid samples. 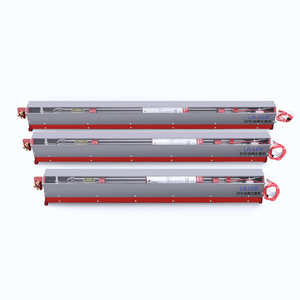 There are 483 70w laser power suppliers, mainly located in Asia. 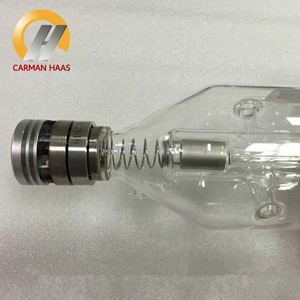 The top supplying countries are China (Mainland), Russian Federation, and Singapore, which supply 99%, 1%, and 1% of 70w laser power respectively. 0w laser power products are most popular in Western Europe, North America, and South America. You can ensure product safety by selecting from certified suppliers, including 53 with ISO9001, 21 with OHSAS18001, and 21 with ISO14001 certification.